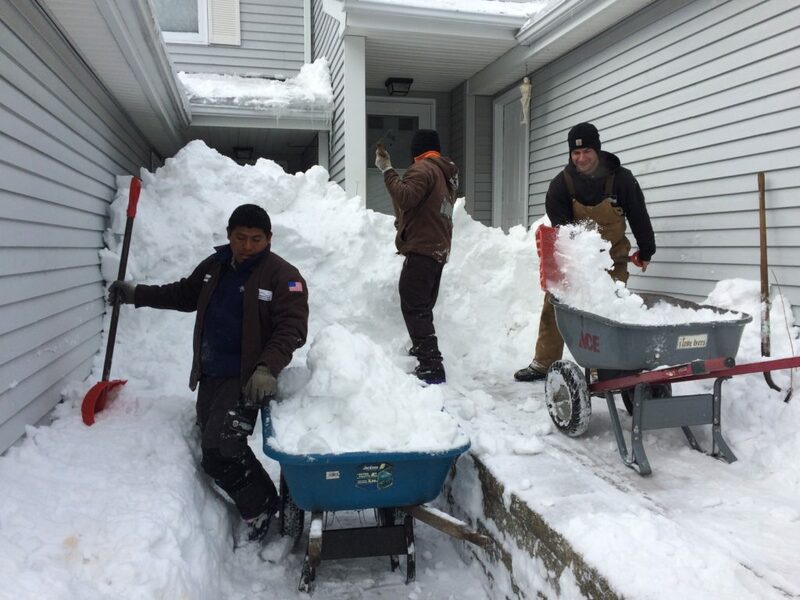 The past few winters have been brutal for New England home and business owners. We specialize in snow and ice removal for commercial and municipal clients. 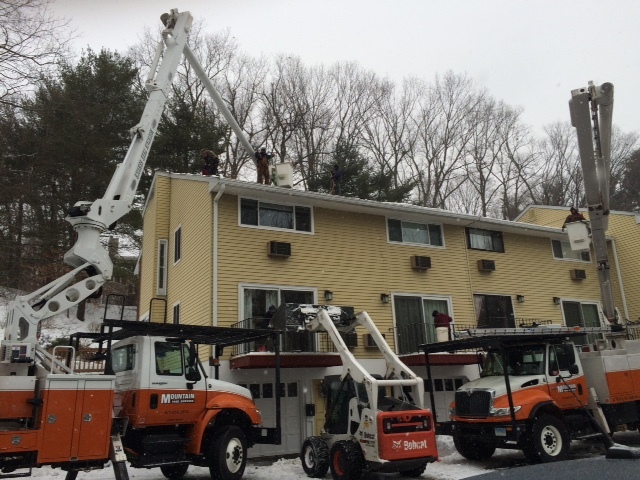 We also work closely with property management companies to ensure that their tenants are taken care of during storms.